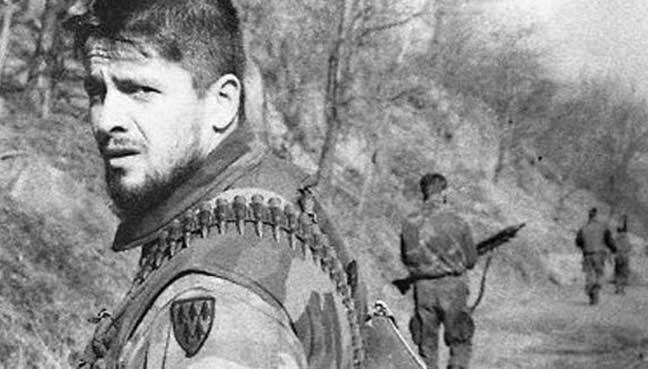 The news that the court of Bosnia and Herzegovina has acquitted Bosnian “brigadier general” Naser Oric despite his crimes against Serbian POWs in Bratunac and Srebrenica has enraged the Bosnian Serbs. According to President of Republika Srpska Milorad Dodik, this verdict is one more proof that crimes against Serbs remain unpunished. President of Serbia Aleksandar Vucic ironized that the lives of Serbs seem to be not as precious as the lives of people of other nationalities but still urged the Serbs to try to build common future with their neighbors, the Bosnians. The acquittal of Oric was not a surprise for either Serbian or Russian experts. They are unanimous that it is just one more display of the policy the world community has applied towards the Serbs since the collapse of Yugoslavia. 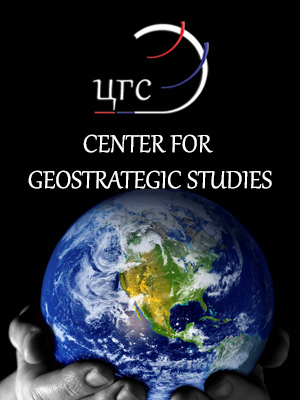 According to Head of the Center for the Study of Modern Balkan Crisis, the Institute of Slavonic Studies, Russia’s Academy of Sciences, Yelena Guskova, the world community was unable to settle the conflict in Bosnia and Herzegovina. As a result, it decided to form an international tribunal, which has been mostly anti-Serbian ever since. “Encouraged by the United States and the European Union, the Bosnian court has ruled in line with this policy. This is why Dodik has once against appeared with the initiative to conduct a referendum on whether there should be such a court in Bosnia and Herzegovina or not,” Guskova said in an interview to EADaily. Serbian mass media have once again caused a stir in public with the news that the defense ministry plans REGEX-2018 military exercises in Serbia next year. The NATO presence in the country is a painful issue for most Serbians who still remember the Alliance’s aggression of 1999. The defense ministry was the first to respond to mass media reports. In an official statement published on the ministry website on August 9, Minister of Defense Aleksandar Vulin says that REGEX-2018 will not be a “NATO exercise”, but a “regional initiative” launched in 2013. “So far, this regional initiative has been implemented in Turkey, Bosnia-Herzegovina, Greece, Jordan, and next year it will be here,” he says in the statement. 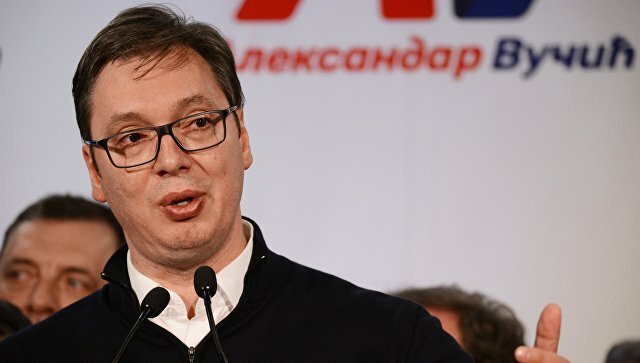 In his last article in Blic newspaper, President of Serbia Aleksandar Vucic urged the Serbian society to start “an internal dialogue on Kosovo and Metohija.” And by saying this, he has opened a Pandora’s box. His article has caused serious controversy among the Serbs, and this is natural, according to Serbian experts, as the problem of the future of Kosovo and Metohija is vital for Serbia as a state. In an interview to EADaily, Serbian political analyst, expert at the Belgrade-based Institute for European Studies Stevan Gajic said that unless expected, Vucic’s article would be really shocking. “But this is a consistent policy: since 2013, our government has been engaged in the so-called Brussels dialogue, which implies granting Kosovo attributes of a state, like borders, telecommunications, courts, cadasters, and forcing the Serbs to recognize passports, car numbers and other documents in that unrecognized territory. But neither we nor our compatriots in Kosovo and Metohija have received anything in exchange,” Gajic said. He pointed out the fact that the article was published in mid-summer, when most of the Serbs were on holidays. “It was an attempt to feel the people’s pulse, to see how they would react. Until now, we have endured all kinds of humiliations but now we may lose a big territory. This is probably why Vucic wants first to feel our pulse,” Gajic said.